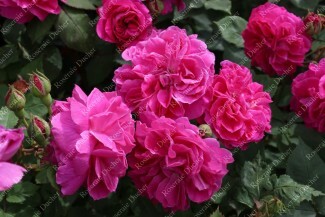 Shrub roses There are 202 products. 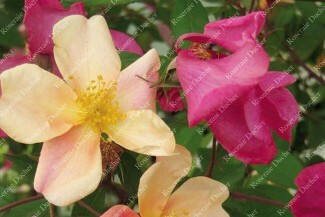 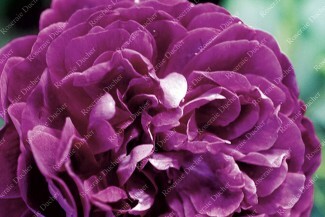 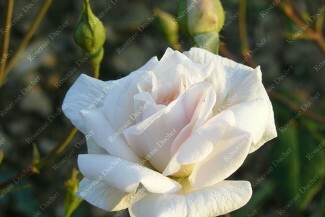 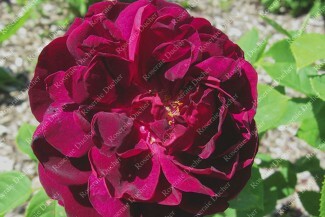 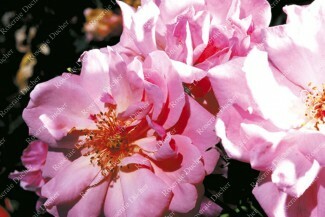 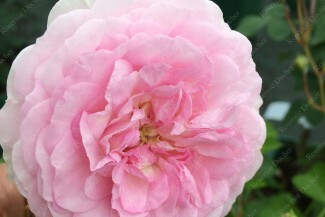 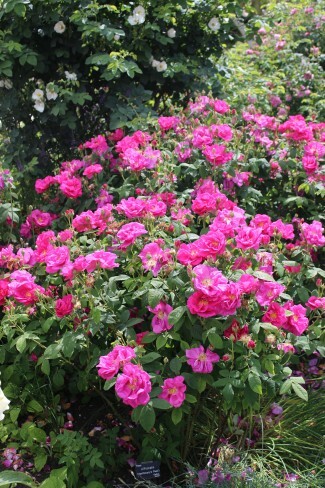 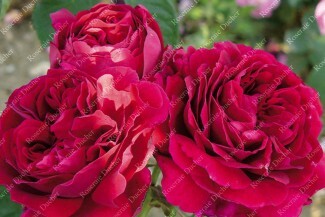 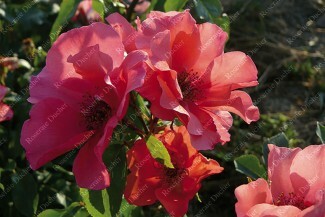 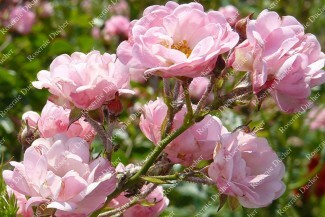 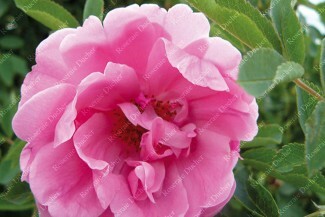 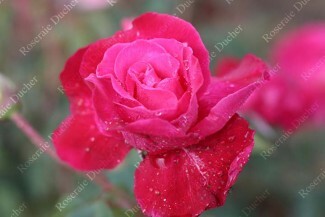 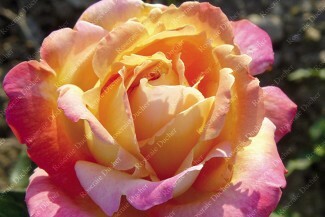 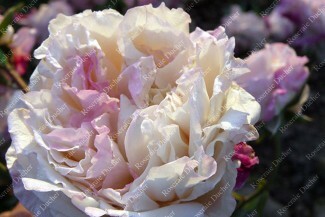 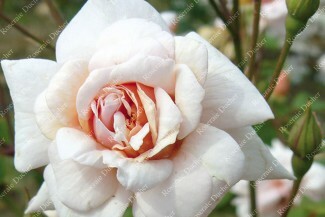 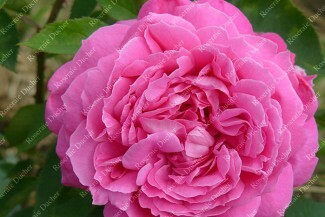 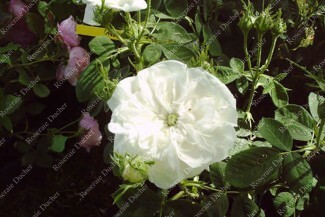 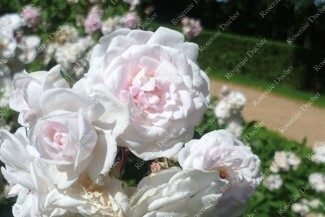 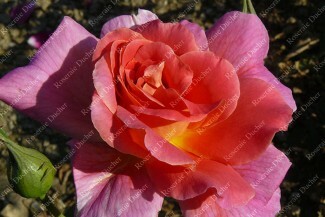 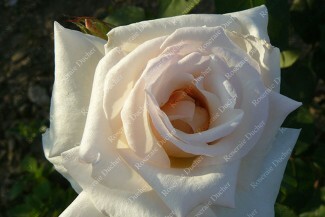 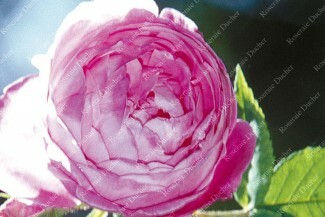 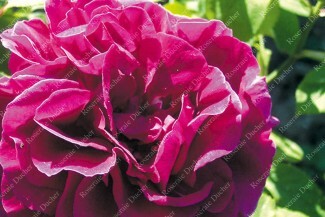 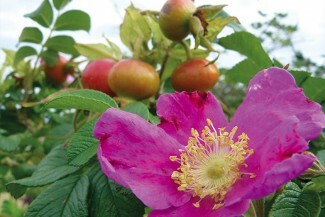 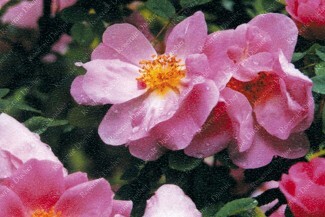 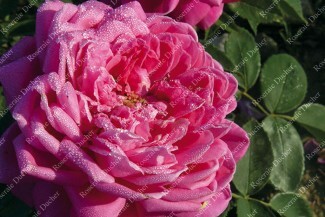 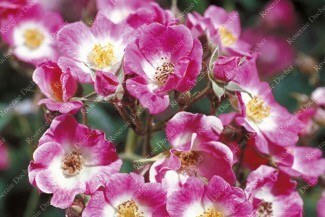 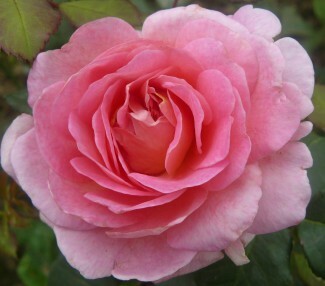 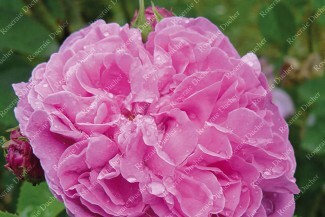 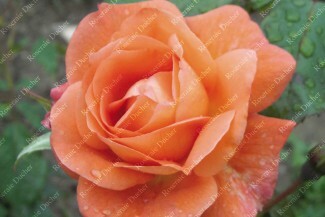 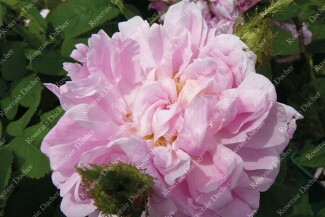 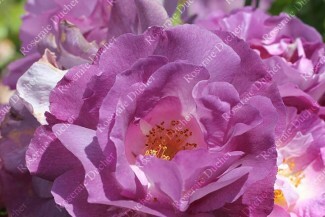 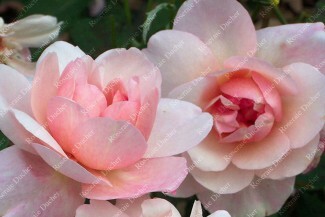 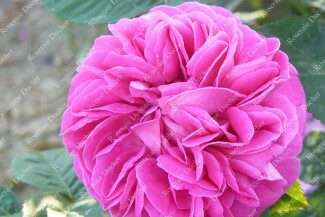 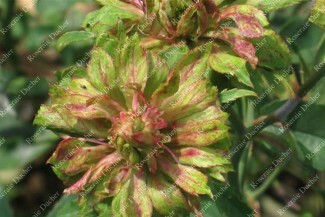 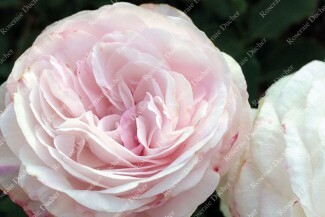 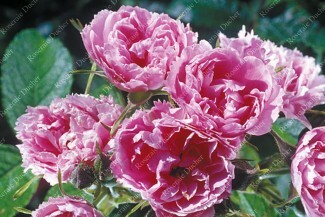 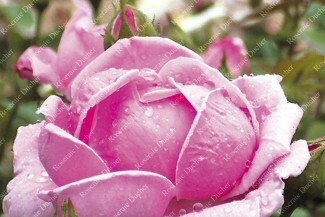 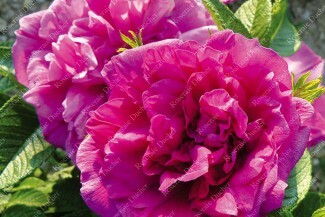 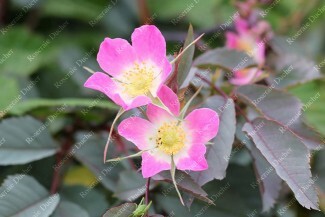 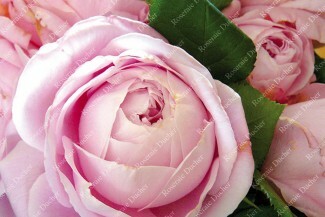 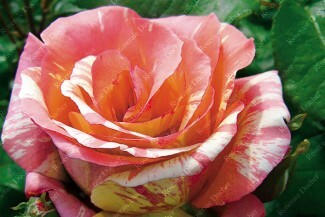 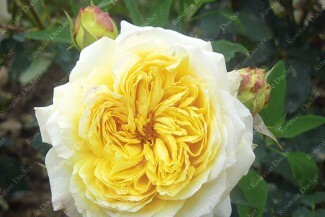 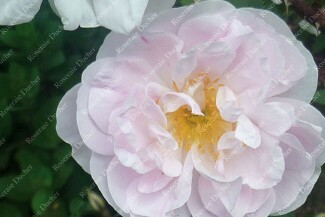 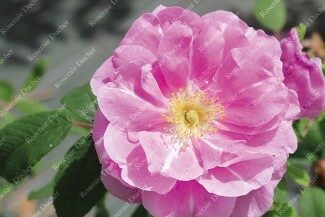 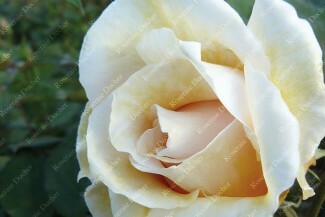 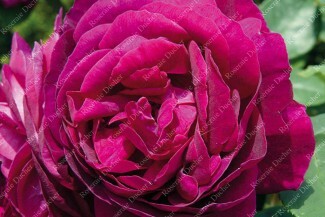 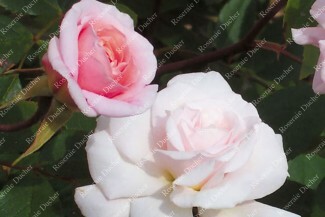 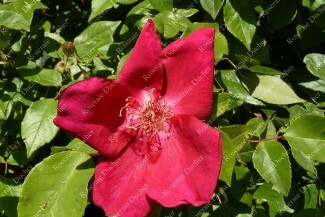 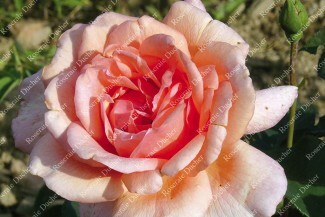 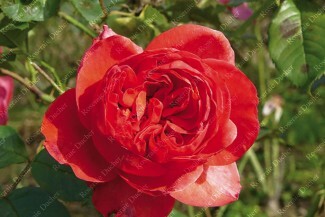 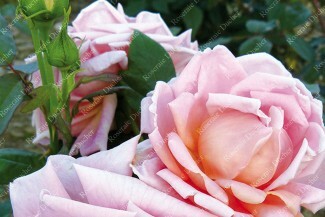 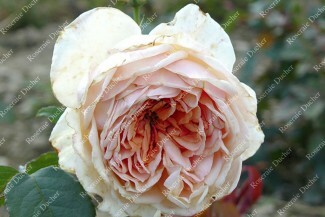 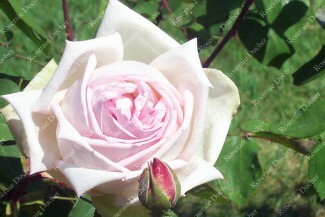 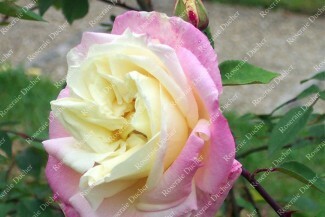 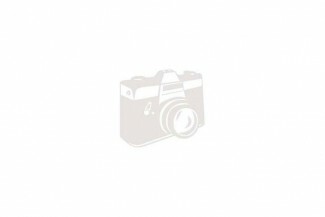 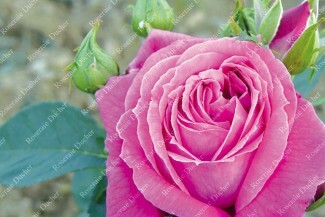 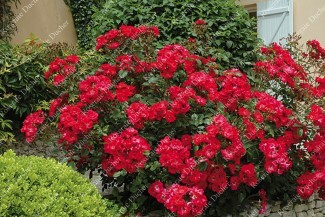 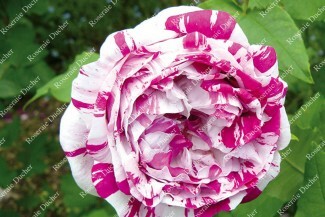 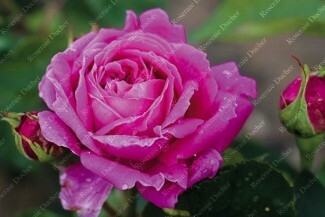 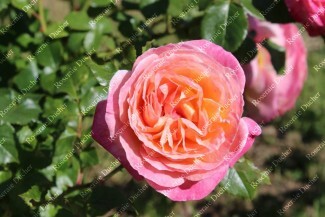 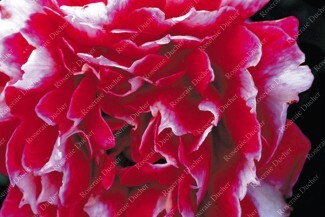 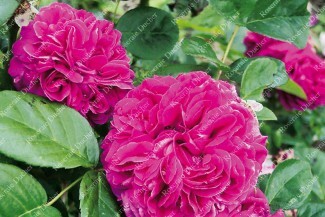 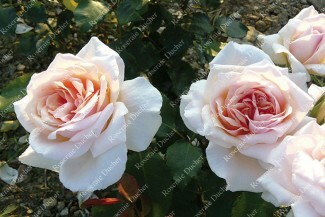 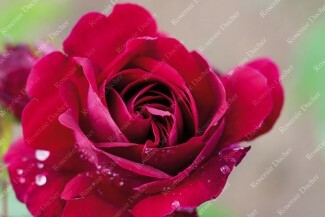 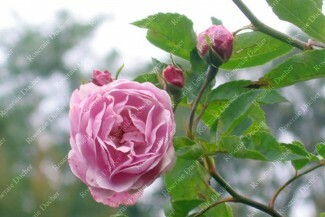 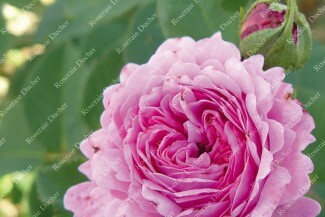 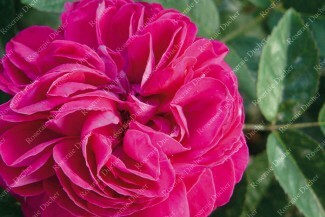 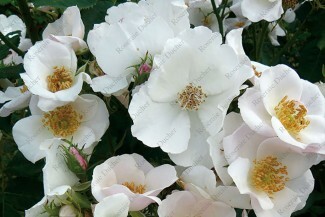 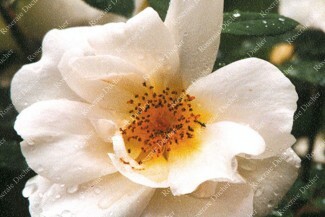 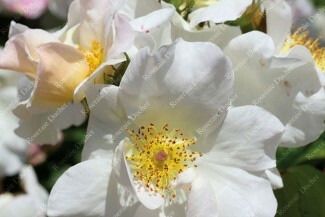 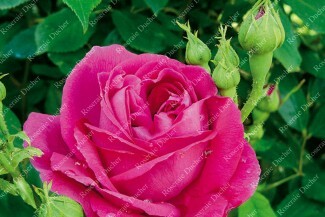 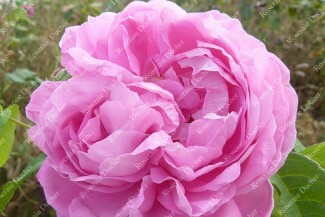 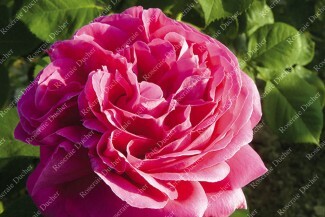 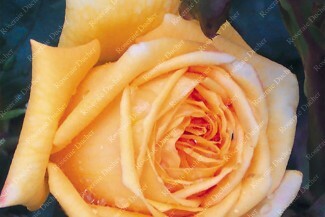 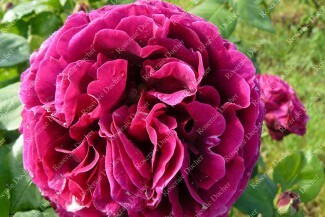 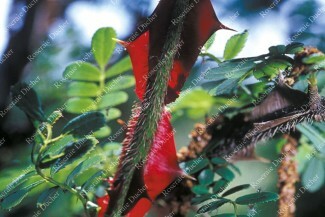 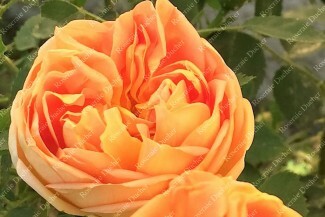 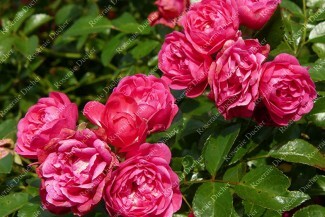 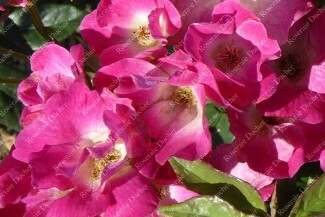 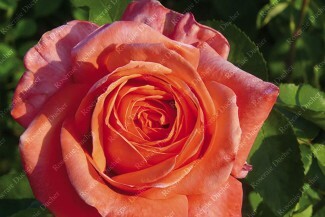 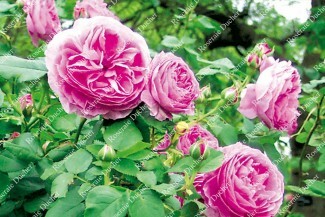 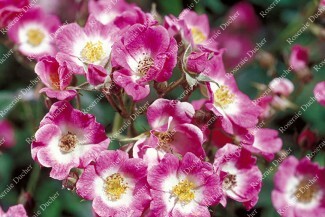 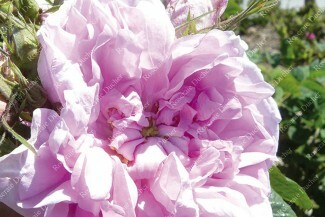 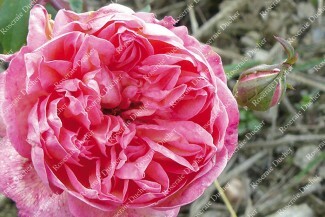 Roses Ducher offers a wide selection of the best shrub roses. 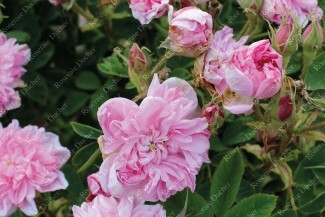 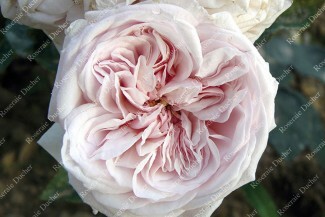 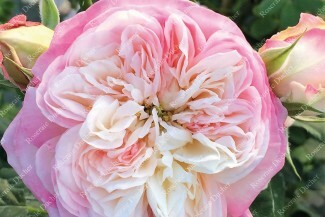 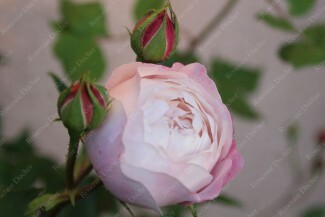 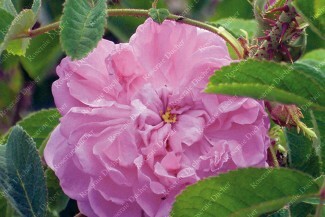 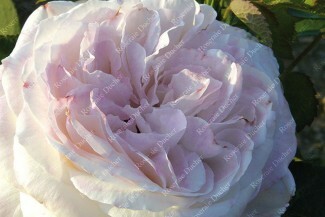 This page presents our collection of heritage shrub roses, but also our creations and exclusive shrub roses.